Blue Bird is the leading independent designer and manufacturer of school buses, with more than 550,000 buses sold since its formation in 1927 and approximately 180,000 buses in operation today. Blue Bird is the fastest growing major school bus manufacturer in North America and is the market leader in alternative fuel applications. 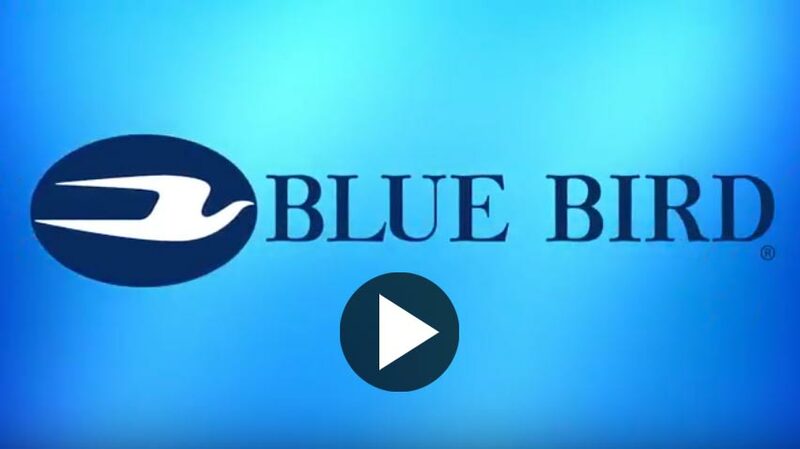 Since merging with HCAC I, Blue Bird is one of the best performing SPAC business combinations and has delivered substantial stock price appreciation to HCAC I investors. For more information, follow the link below to Blue Bird’s website.